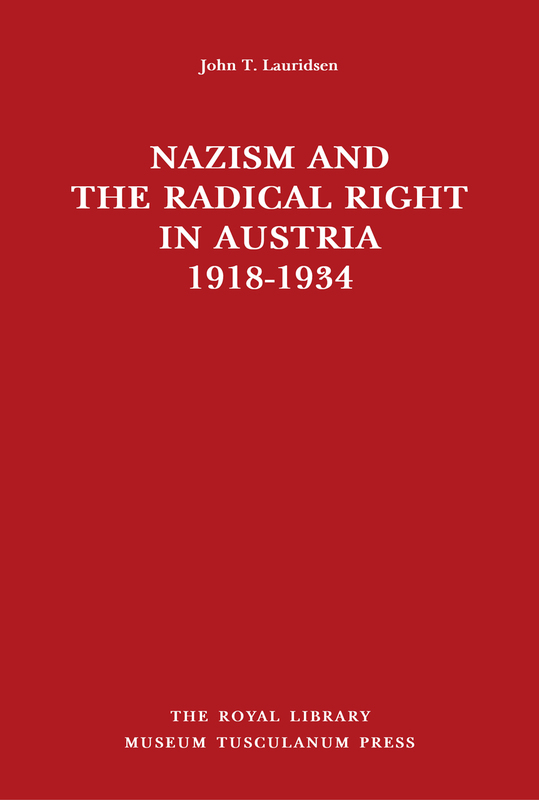 This volume offers a comparative analysis of the two most important radical right-wing movements in Austria during the interwar period: Heimwehr and NSDAP. The book examines the movements from their emergence until they were incorporated into the existing power apparatus (Heimwehr) or forbidden (NSDAP). The analysis ends in 1934 after democracy was disabled, when the Austrian labour movement was violently put down and the NSDAP vainly made an attempted coup. The author concludes that even though both the Heimwehr and NSDAP strained the democratic institutions they were not responsible for the eventual collapse of Austrian democracy. The main perpetrator was the Christian Social Party (Christlichsoziale Partei – CSP), which chose to abandon democracy to avoid handing over power or to share the power on other terms than its own. Later attempts to blame either the right-wing movements or to devise the idea of a “shared guilt” between the CSP and the Social Democrats should not deter from the facts. The Heimwehr was a project of the CSP – no matter how fervent it has tried to distance itself from it afterwards. The destruction of democracy paved the way for the smooth and successful Anschluss of Austria into the German Reich in March 1938. Drawing on important archival material, this well-researched study is important reading for anyone interested in the interwar period and the machinations fermenting in the years building up to WWII.